2018 was quite a year for Moixa. 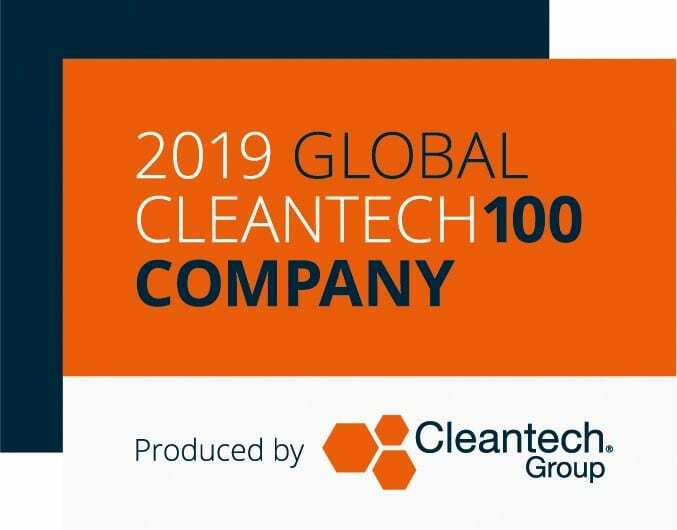 A year of rapid growth and international expansion, culminating in what we’re extremely proud to now announce, our place on the 2019 Global Cleantech 100 list. The prestigious annual list is the global innovation community’s view of which private companies are at the forefront of sustainable innovation and best placed to make significant market impact in the next 5-10 years. GridShare uses machine learning to optimise home energy storage systems and EVs to aggregate spare battery capacity to provide a range of services to the grid. This helps support more renewable generation and manage EV charging to enable the energy transition. Moixa is now managing a combined capacity of 50MWh internationally, which is one of the world’s largest domestic virtual power plants (VPPs). At Moixa we are happy to see our mission in supporting the world’s transition towards a more sustainable future being validated globally and keen to carry on the work we’re doing in building scalable hardware and software for future energy needs. For more information or to enquire about how our home battery and GridShare software could save you money on your bills whilst reducing your carbon footprint, get in touch with a member of our team at enquiries@moixa.com or call us on 0161 883 2374.